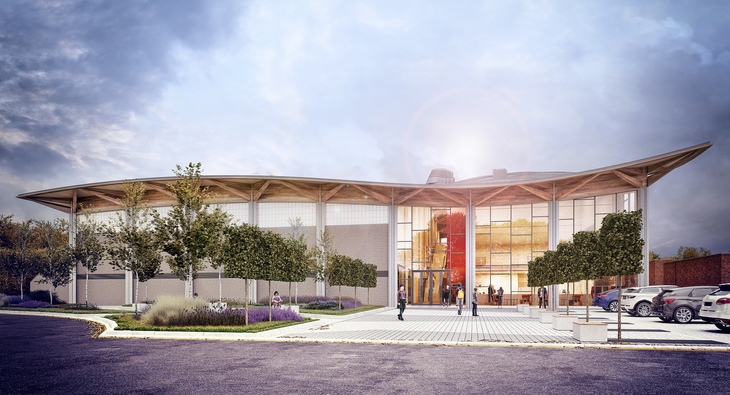 Apex have supplied and installed over 180t of steelwork supporting specialist European Glulam Beam construction to create a curved roof at a prestigious school in Surrey. 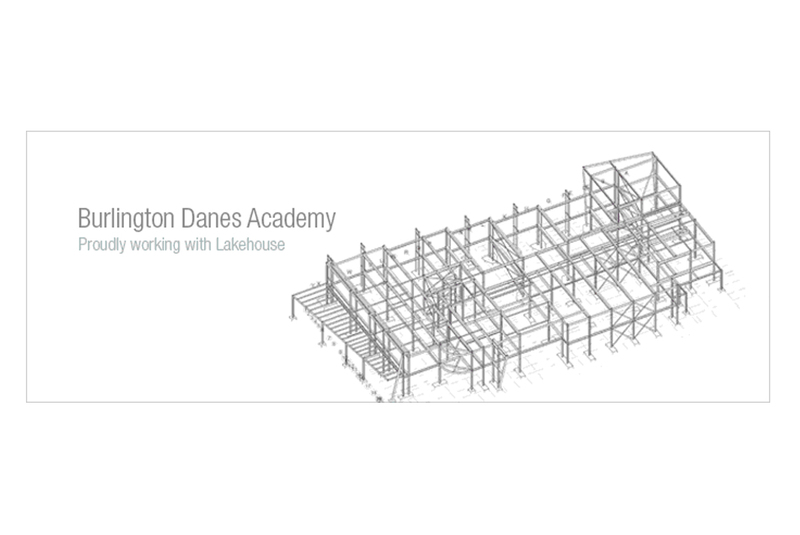 This scheme has included detailed connection coordination with the glulam suppliers, and careful logistic planning to limit the impact on a live school. We have also supplied significant temporary propping for the construction phase. 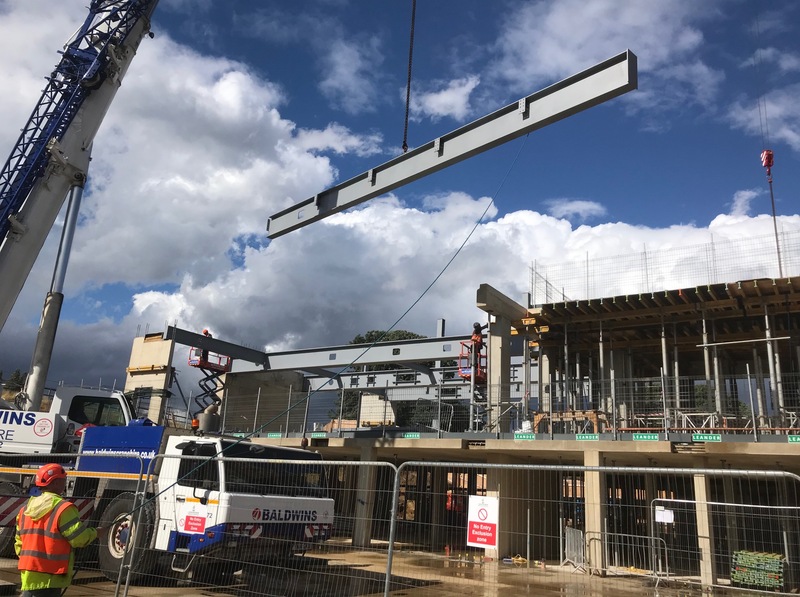 Apex Steel Structures Ltd have supplied and installed our 3rd project for Pre-fabrication Specialist company McAvoy Group. 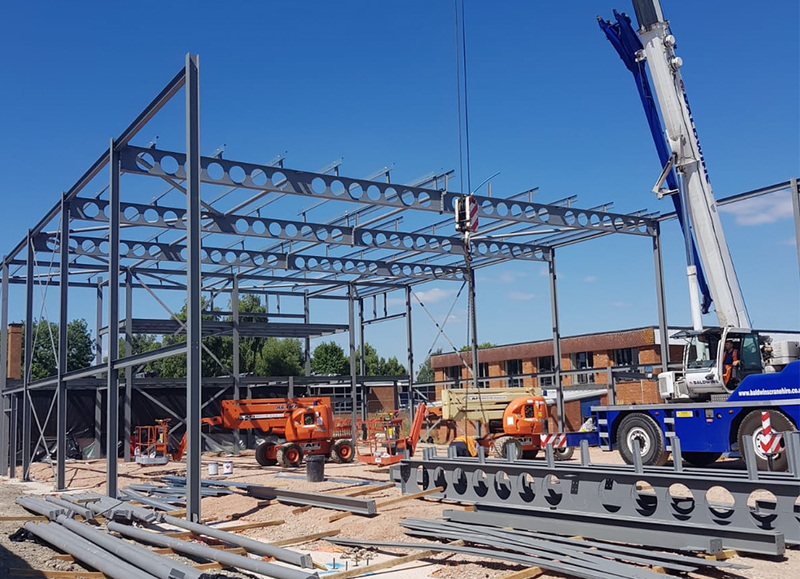 This frame is 45t of hot rolled material, and our contract includes over 700LM of cold rolled roof purlins and metal decking.